Auckland city is New Zealand’s largest city with a population of 1.4million people. It is also New Zealand’s most multi-cultural city and has the largest Māori and Pacific community. Auckland is often referred to as the ‘City of Sails’ as it is based around a large harbour. September is the begining of spring in New Zealand. The temperature in Auckland during this time is usually 11-18°C. From Auckland International Airport to the City. Shuttles are situated directly outside as you exit the arrivals terminal. There are plenty of shuttles available and they make regular trips to the city. There is also a bus that runs from the International Terminal to the City every 15-minutes. There are many ways to get around in Auckland central, AUT is situated in the heart of the CBD and shops, cafes, and restaurants are in close proximity to AUT. If you do not wish to walk, there are taxis available as well as the buses. Auckland central has the LINK bus routes which connect the central city to close suburbs and run frequently. For more information about the bus service please see their website. Or you can go directly to the LINK bus system here. 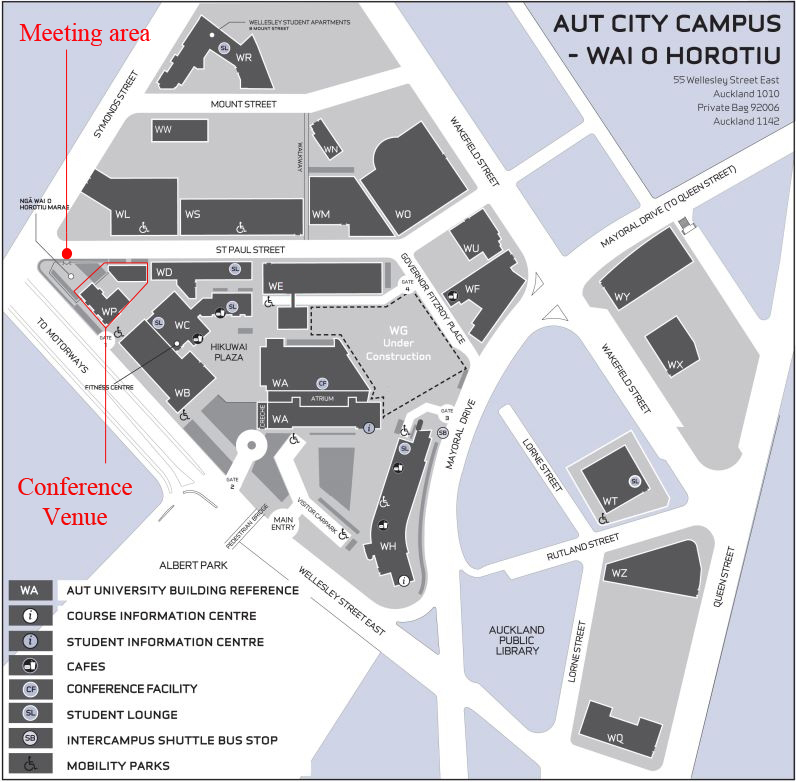 There are a number of accommodation options within short walking distance to AUT University.